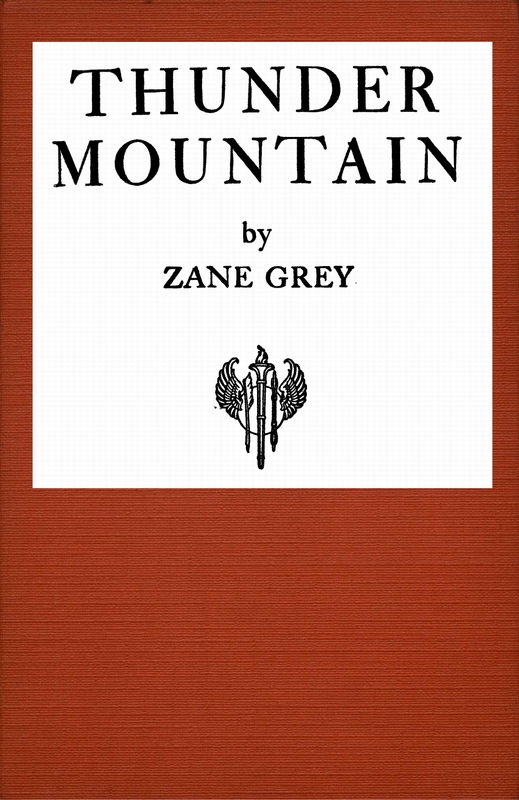 Zane Grey, author of over 90 novels, is best known for his best-selling book “Riders of the Purple Sage”. Writing from personal knowledge of the western United States, his western novels feature fishing and hunting, along with horse and cattle rustling, water wars and land speculation. 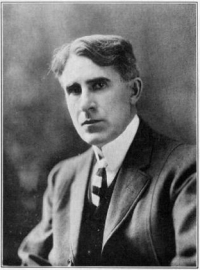 His novels and story lines became the source of 112 movies, several feature comic books, serial magazine articles, and the TV series “Zane Grey Theater”. In other endeavors, Zane Grey was an avid sports fisherman, writing many books on the subject, and he participated in the development of sports fishing clubs in the U.S., Canada, New Zealand and Australia. Epub 20140619.epub If you cannot open a .mobi file on your mobile device, please use .epub with an appropriate eReader. Mobi/Kindle 20140619.mobi Not all Kindles or Kindle apps open all .mobi files.